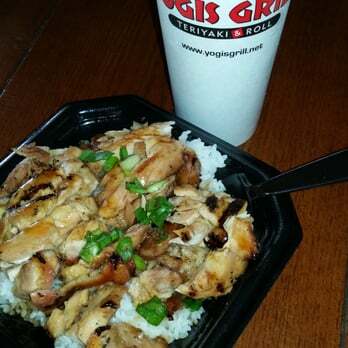 Yogis Grill is a casual dining restaurant specializing in healthy Japanese cuisine, including Teriyaki, Tempura, Sushi, vegetable dishes, and an array of delightful entrees. 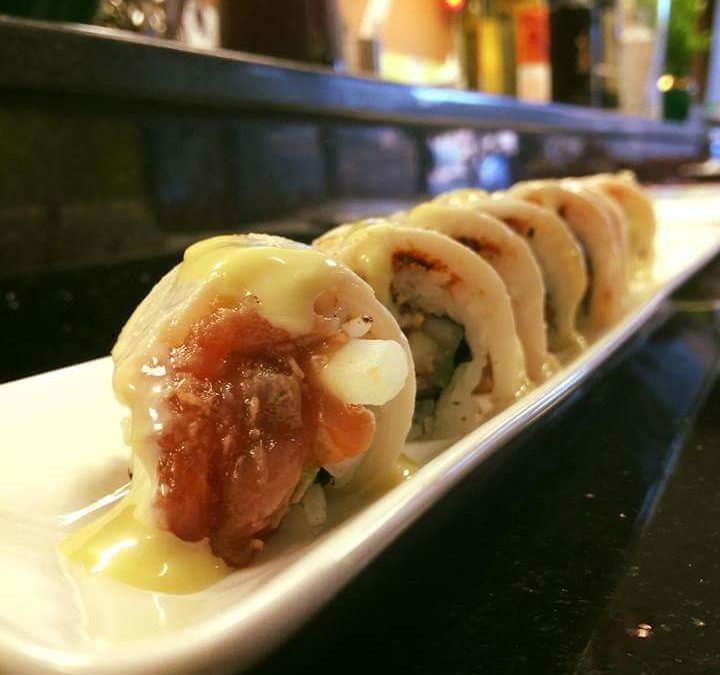 Yanagi Sushi is a local, family owned casual dining restaurant perfect for family dinners, date nights, and business luncheons. The friendly service will make you feel right at home, with the best fresh seafood around. 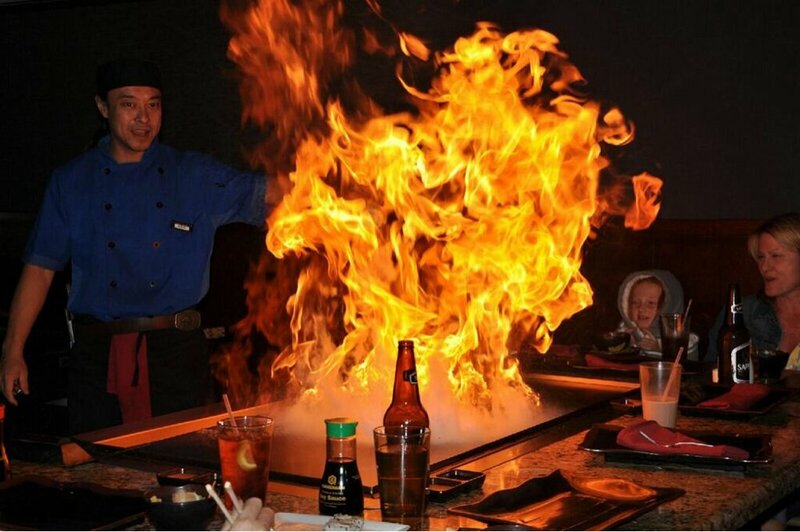 Ryu Sushi and Teppanyaki offers traditional Japanese cuisines, bento boxes, unique rolls, fresh sushi, thirst-quenching cocktails, a fine selection of sake, and traditional Japanese cuisines. 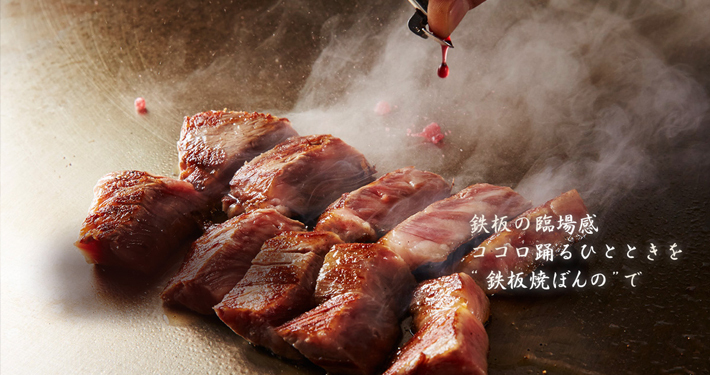 Osaka can be described as modern Japanese style cuisine. Fresh seafood, homemade sushi, and traditional teppanyaki style grilled meals are some of the chef’s favorites.